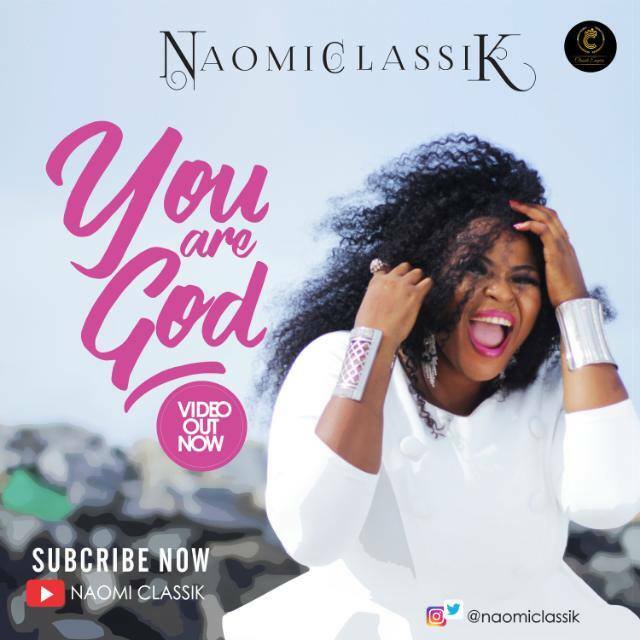 Musicologist, Gospel Music minister, and voice coach Naomi Classik Officially unveils visuals for her debut single “You Are God” the classik empire Queen Naomi Classik released the audio back in 2016. According to her ‘’this song will bring the world at large to the knowledge of the truth, remembering that God remains God, and He is the way, the truth and life’’. Furthermore, she said ‘’ The sick will hear this song and they won’t need a doctor for treatment, they won’t wait for a Pastor to lay hands on them, all they need to do is seek Him, as the bible says; For he who comes to God must believe that He is, and the re-warder of those that diligently seek Him. No matter what the circumstances are, they just need to believe that He is God! !’’.